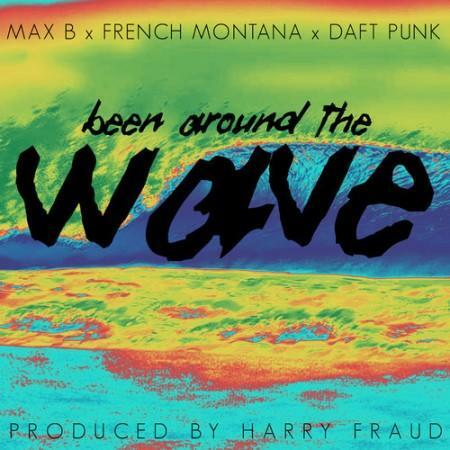 Bump Been Around The Wave, the latest cut from Harry Fraud which features Max B, French Montana & Daft Punk on the assist. It dropped on Saturday, May 25th, 2013. Harry Fraud's horizons are broadening with each new release, and Been Around The Wave is no exception. It's a worthy addition to a catalogue that has seen much growth since Harry Fraud stepped foot in the rap game. We're looking forward to hearing more. Peep the new visual for Harry Fraud's Harry Fraud Feat. Smoke DZA & Chinx Drugz "Loopy" Video. If you're down, make sure to visit Harry Fraud's profile page for the newest info, news, songs, and mixtapes. Make sure to hit Harry Fraud with a follow and/or like on Twitter. What do you think of the features on this track? How does this compare to Harry Fraud's previous work?